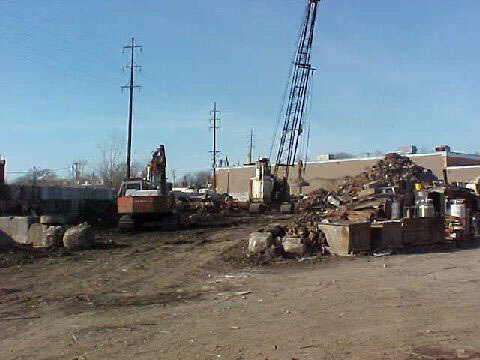 Buyers, processors, and recyclers of Ferrous and Non-Ferrous scrap metals. We are located in Davenport, Ia. We ship products through out the continental United States. We have an expanded facility with a new warehouse for our steel sheet inventory. Our steel inventory consists of secondary hot rolled in ranges from ½” to 14 gauge, with widths in of 48”, 60” and 72”. We stock bundled and random steel sheet, with the bundle lengths of 96” to 120” and the randoms varying in width and length, including heads and tails. Bundled and random steel sheet in stock. We band the steel sheet in an average of 5000 lb. lifts. In quoting/bidding on the scrap generated at your facility, our interest is in knowing the type of scrap items and classifications you are currently using. This in turn would allow us to make a comparable quote to you and the opportunity to recycle the product generated from your location. 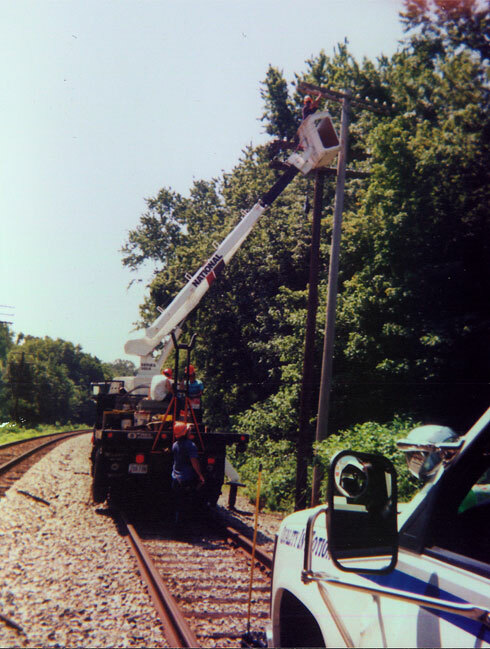 Our approved system of burning to recover copper is an elite approach, operating under DNR Iowa permit #74-A-213-S. USEPA registration #IA0000043792. 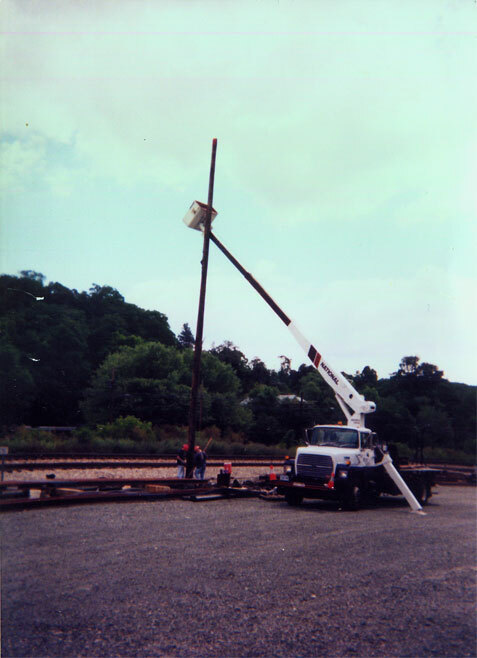 And we’re totally compliant with all EPA regulations such as Air Emissions, Storm Water and Ground Containment test well. All processing and storage are on concrete or under roof on concrete. 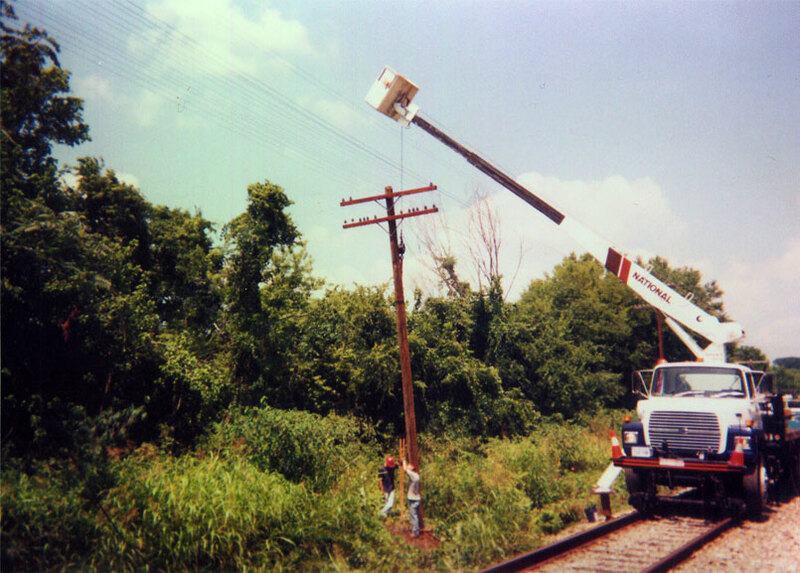 We also do Setting, removing and maintenance of Railroad pole lines nationwide.